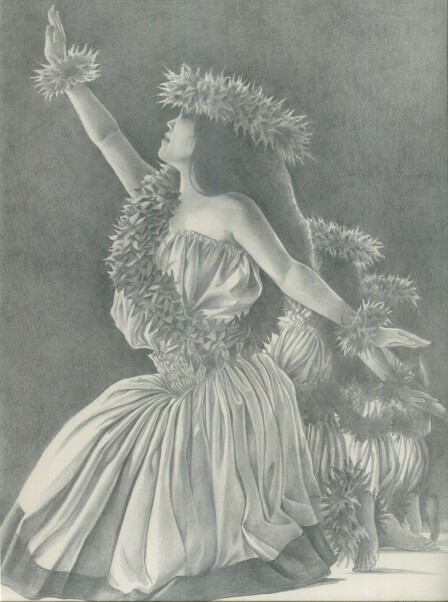 Hawaiian musical instruments tend to be for rhythm. Only the nose flute, which is used for love songs and the ukulele and steel guitar, all three of which originate in Hawaii, are not. 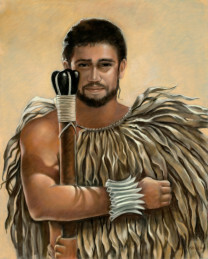 Most people recognize the drum, but less known are the ipu and the ipu heke. These are made out of gourds, which have been scoured clean, rinsed in the ocean and then dried. They had a beautiful deep sound that can be made to sound hollow or sharp and high. Each hula dancer is expected to make his or her own instrument and take care of it.